When former Orlando Magic phenom Dwight Howard finally sold his home in Seminole County last month, it was a cash buyer that walked away with the keys to the luxury estate. In fact, Howard received three separate cash offers for the property, and it ended up selling for $3.4 million– more than $1 million less than it’s listed asking price. This trend is not out of the ordinary in the luxury home market here in Central Florida. RealtyTrac released a new study which showed that 60 percent of the homes sold for at least $2 million were all-cash deals. Nationwide, that percentage falls to 45 percent for homes priced in that range. Further reports show that high-end deals have been on the rise in Metro Orlando. The Orlando Regional Realtor Association say that increased action in these markets, especially in Seminole and Orange county, has lead to more than two times the number of $1 million plus deals compared to five years ago. Why Complete a High-End Deal in Cash? Real estate professionals like Nancy Bagby of Fannie Hillman & Associates in Winter Park report that the majority of their high-end deals have been completed in cash. As you might already know, there are several benefits to pursuing this type of deal such as forgoing the whole appraisal process. Coincidentally, real estate agents have levied a few criticisms against appraisers in the area. A survey conducted last year pinpointed unfamiliarity with neighborhood home values and conservative tendencies as two leading complaints against appraisers. Daren Blomquist, the vice president of RealtyTrac, says that more and more buyers have been leveraging the power of crowdfunding in order to raise their odds of successfully sealing a contract. This strategy involves borrowing money from friends and family and then securing more traditional financing after the deal has been finalized. 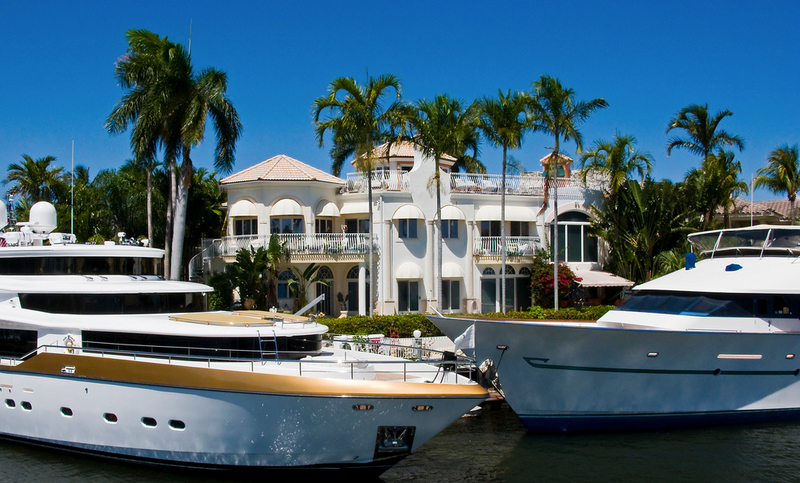 Are International Investors Still Driving Cash Home Sales? Of course, there are still a number of international investors who are using real estate as a more reliable way to store some of their own money. These types of deals have represented a smaller proportion of overall cash home sales since the housing market started trending back up. “The thing we hear the most from brokers and agents working with foreign investors is that the U.S. real estate market is considered a safe haven and, now that it’s coming off from a downward cycle, they also consider it a value proposition,” added Blomquist. The buyer who now owns Dwight Howard’s former estate was an international investor. However, the home’s listing agent says they were looking for a place to enjoy their financial successes, rather than safeguard them. Although high-end cash deals have received more press lately, the Orlando housing market is still seeing plenty of more affordable homes sold in all-cash deals. 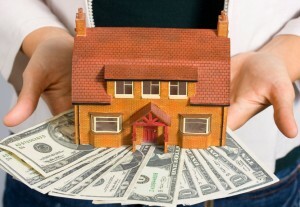 In fact, 80 percent of all real estate listed at $100,000 or less were exchanged in cash sales. Nationally, that percentage is about 67 percent. Overall, we’ve been seeing a dip in the number of real estate deals being completed in cash here in Florida. Just about 56 percent of home sales last year compared to 52 percent during the second quarter of this year. Oddly enough, cash home sales have increased slightly on a nationwide scale during 2014.